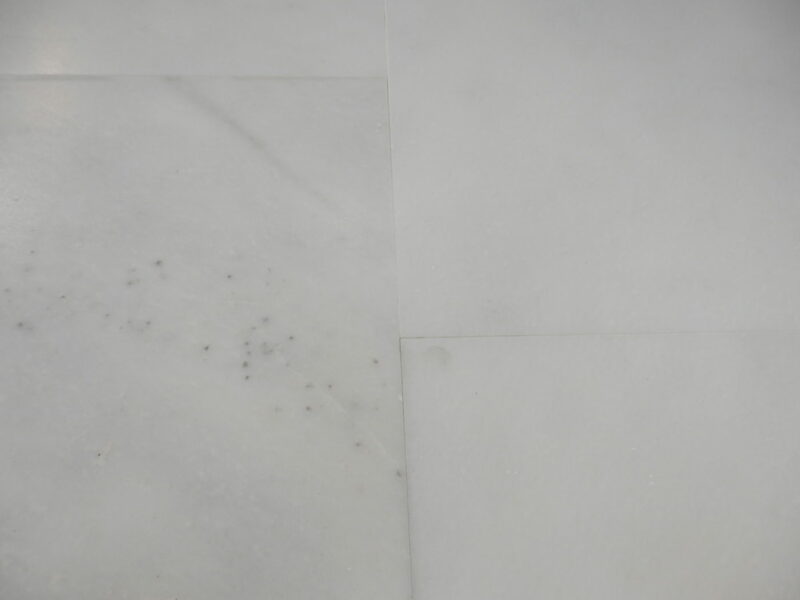 A specially selected pure off-white marble with some subtle veining. Suitable for flooring and would look stunning on a bathroom floor area. Special offer 32% off – while stocks last!